At PAX East DONTNOD Entertainment showed the new story trailer for their upcoming RPG-horror game Vampyr. Not only does it show the transforming into a vampire but also which other supernatural creatures are roaming around in London. 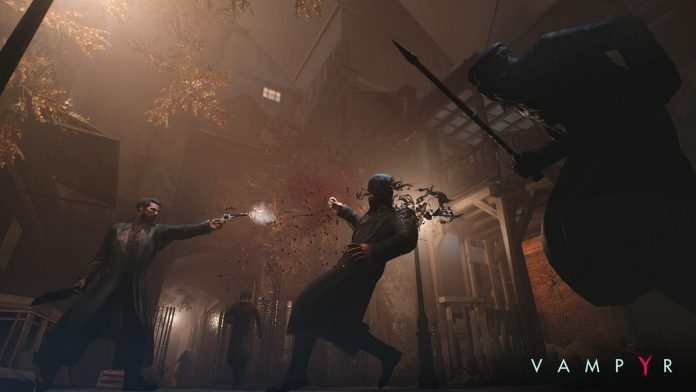 In Vampyr you will play as Jonathan Reid a doctor that wants to do everything in his power to save the city from the epidemic. Yet, as a newborn vampire, he will have to feed on the same citizens. What prevails in the end I wonder, the desire for blood or to be of service to man? The trailer starts with Jonathan waking up as a vampire. As a doctor, he is supposed to think rational and that’s what he lives for. Yet, for a supernatural creature, rational thinking isn’t the first instinct. While he thinks he is a vampire a mysterious woman mentions him as an Ekon. The moment an epidemic is happening across the city Jonathan wants to solve it, yet a hunt has started on anyone that ain’t human. But, the trailer also shows a werewolf running away, which suggest vampires aren’t the only ones that are hunted. Vampyr is set to release on June 5th for PC, Xbox One and PlayStation 4. 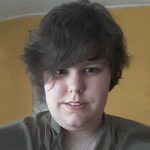 Until then it might be wise to consider what kind of decisions you want to make as a vampire as they play a huge role in the ending of the game. Will London triumph or fall?